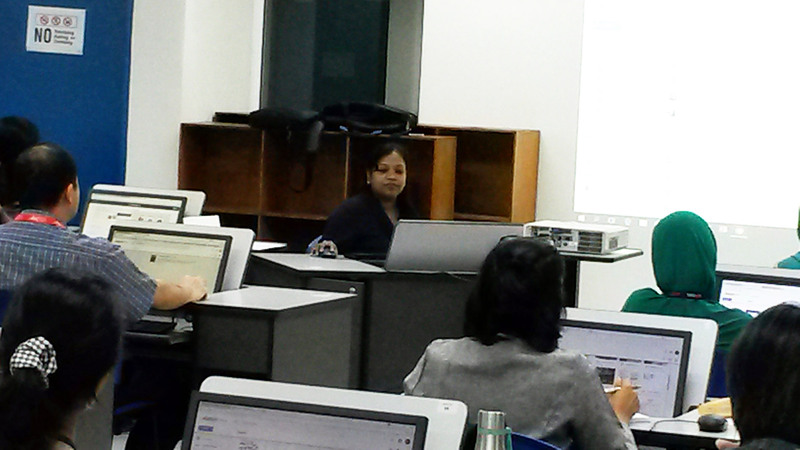 Google Drive is a file storage and synchronization service developed by Google and launched in 2012. It provides a safe place for all your files and puts them in reach at any smartphone, tablet or computer. 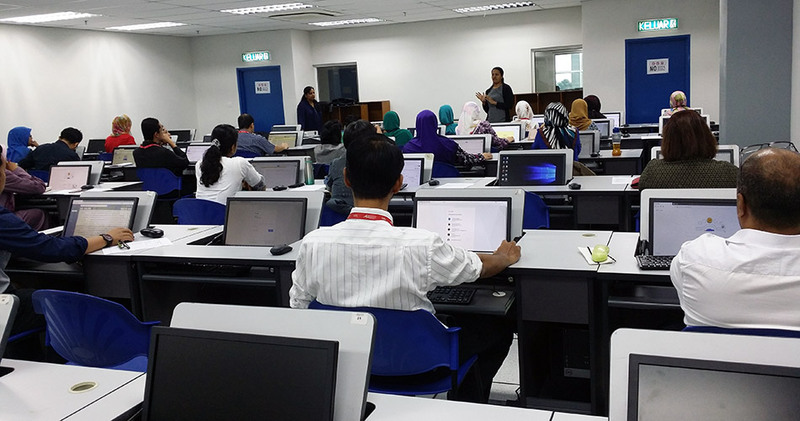 For education purposes, Google Drive allows lecturers to create, share and collaborate on documents, spreadsheets, presentations, forms, and more. Beyond sharing and collaboration, Google Drive provides very high security as it stores your files and documents in secure data centers. 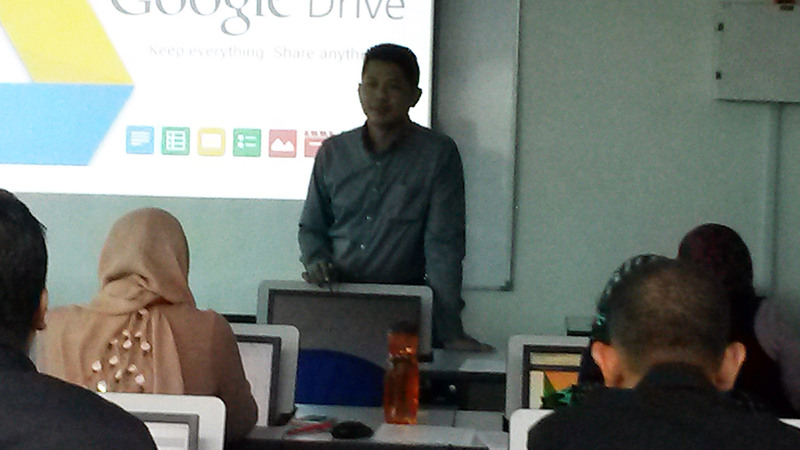 In IUKL, all lecturers are encouraged to use Google Drive as one of their teaching and learning methods. 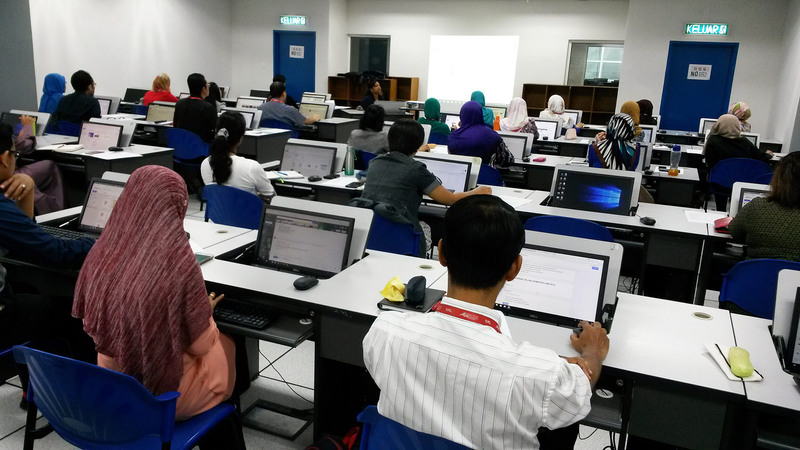 Hence, on 13 February 2018, two workshops were run concurrently for the lecturers to enhance their skills in using Google Drive. 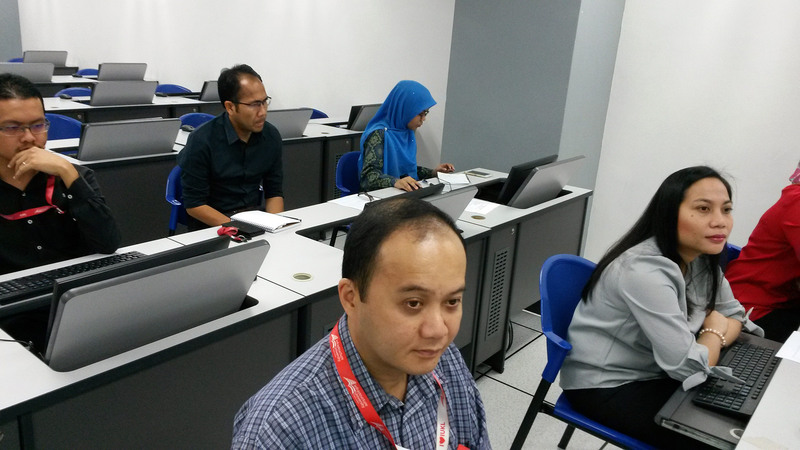 And for those who had not used the application before, it was an opportunity to learn something new. 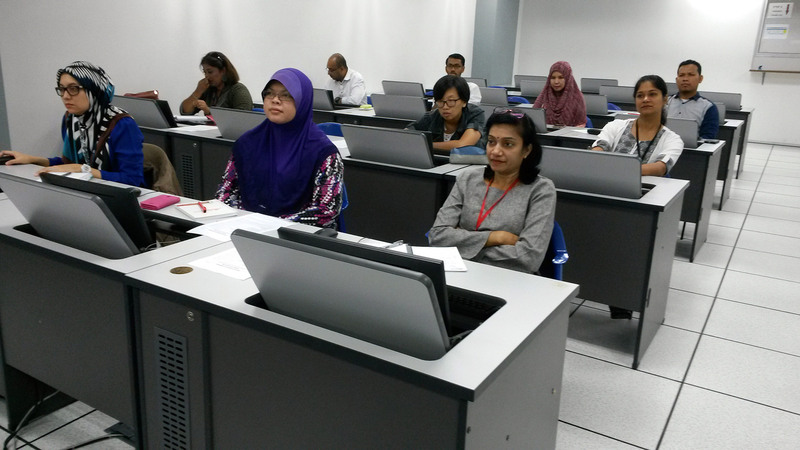 IUKL is planning to offer the same training to the staff of Protasco as well as to the general public.